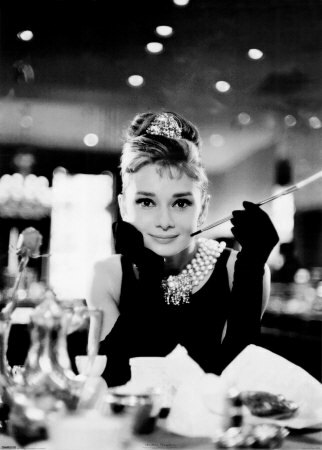 Can you imagine Breakfast at Tiffany’s without Audrey Hepburn as Holly Golightly? It would be a completely different movie, but that is how Truman Capote wanted it. The author of the 1958 novella wanted Marilyn Monroe, not Hepburn, to play the iconic New York party girl. It is crazy to think of how the film would have been received had Monroe played that part and not Hepburn. I don’t think it would be as cherished as it is today and more importantly, Blair Waldorf’s entire existence would be changed. This is just another example of how you can’t judge a movie by the book it is based on. Yeah I thought that was crazy when I was looking up stuff on it for my movie post. I’ve always meant to read the book but I still haven’t gotten around to doing so. Previous Previous post: For Your Consideration?